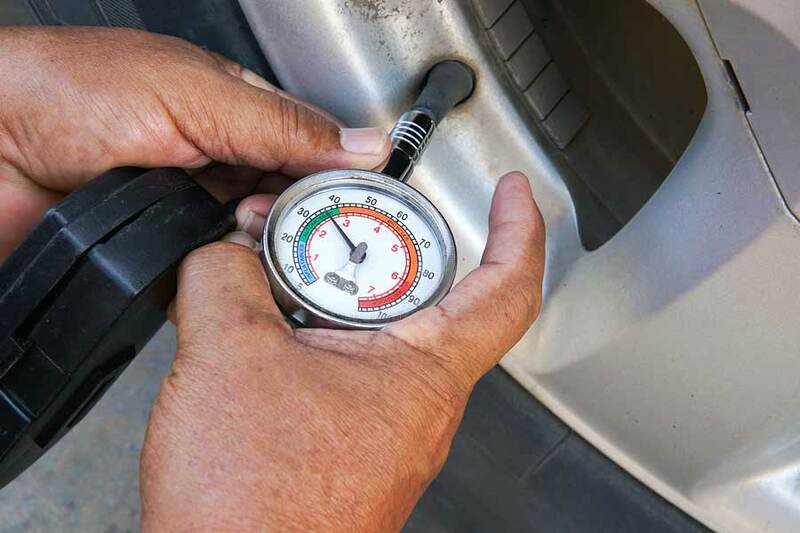 It can be rather important to know how much tire pressure to reach before the tire explodes. It doesn’t come up a lot, but it could. And in a big way. Oddly enough, that magical number might be right in front of you when you’re putting air in your tires. How Much Tire Pressure Before Boom! That number that is too much is right in front of you while you add air to the tire. On the sidewall of the tire you’ll see some very fine print. One of those things on there is the Maximum PSI. Go past that number at your own risk, because the maximum PSI is the pound per square inch that the tire is meant to withstand. Maybe it’ll blow if there’s a defect, but probably not. Probably. Seriously though, you’d have to go to 200 PSI to get it to explode. So, if your tire looks low or the dashboard says there is a problem with your tire, you put the maximum PSI into it? No. Never. If you put the maximum PSI in your tire it will bulge. A bulging tire will wear incorrectly. You’ll end up with bald tread down the middle of your tire and unused tread on the outside of the bald row. This is called cupping. Cupping is a problem. Don’t cup. The tire pressure you want to reach is the recommended tire pressure. If your car is new then you’ll find it in the door jamb. If your tires were replaced then the shop might have or might not have updated the door jamb sticker. For most cars you want between 32 – 34 PSI. 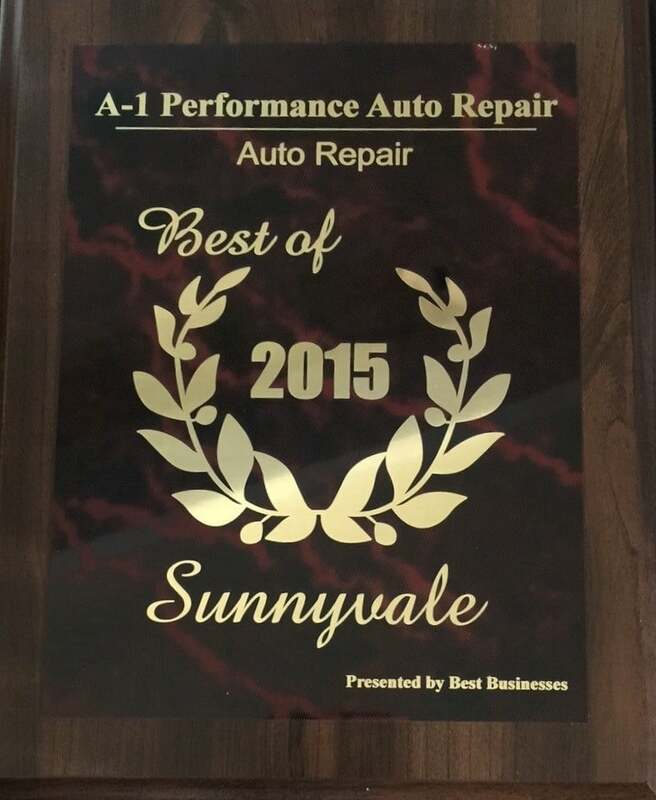 To find out exactly what it should be, call the shop that sold the tires to you or go to the manufacturer’s website. When you test the tire pressure with your little tire pressure device, do it while the car is cold and has been sitting around for a while. You’ll get an accurate number then. If your tire is very low, put air in it to reach the minimum amount. The next morning check it again to see if it needs more. Happy driving, now that you know how much tire pressure will reach that exploding sweet spot.